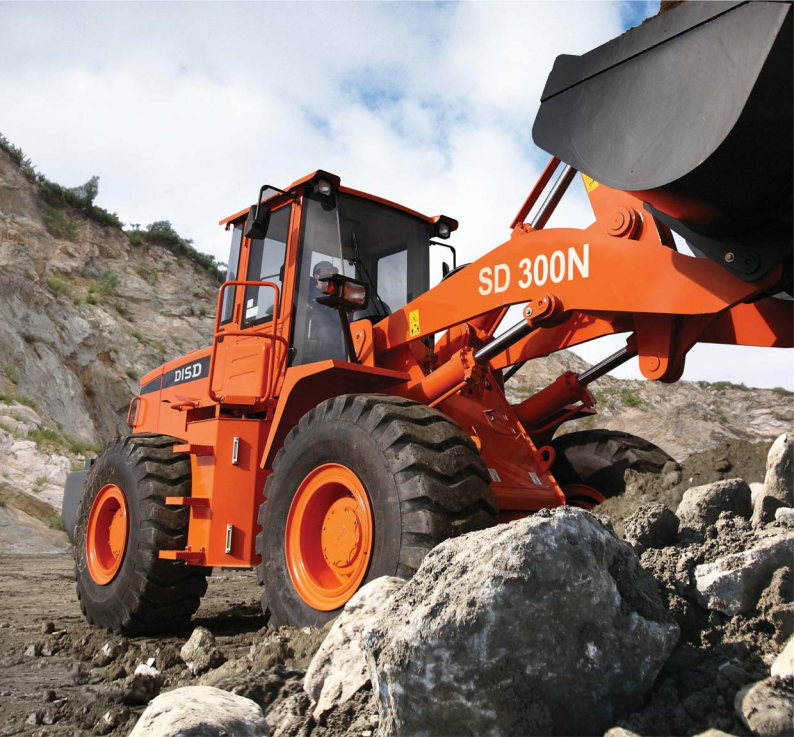 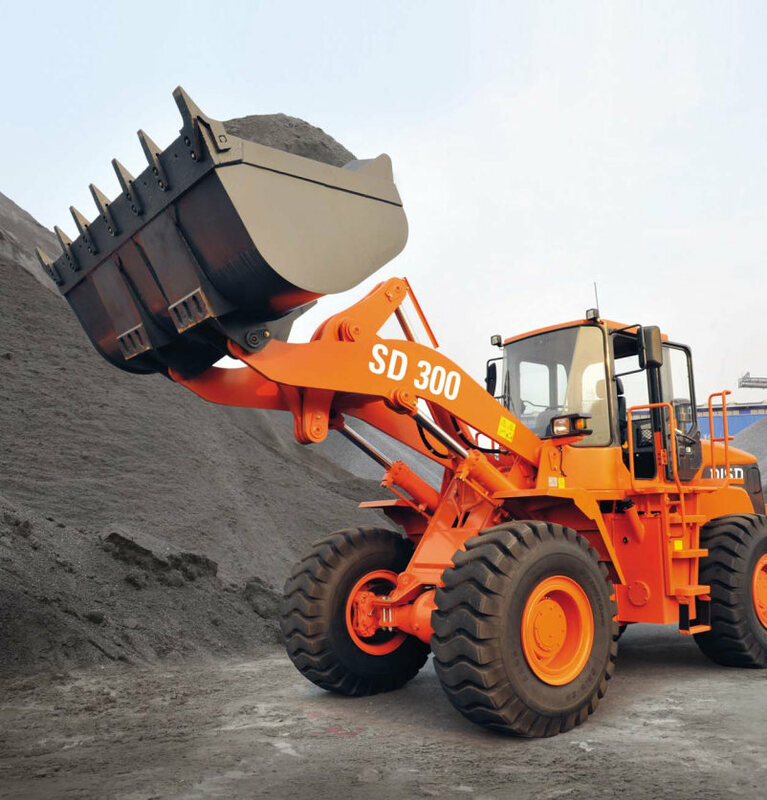 Features of DISD wheel loader -Stronger breakout force and tractive force, reflecting excellent performance in a high-load working environment. 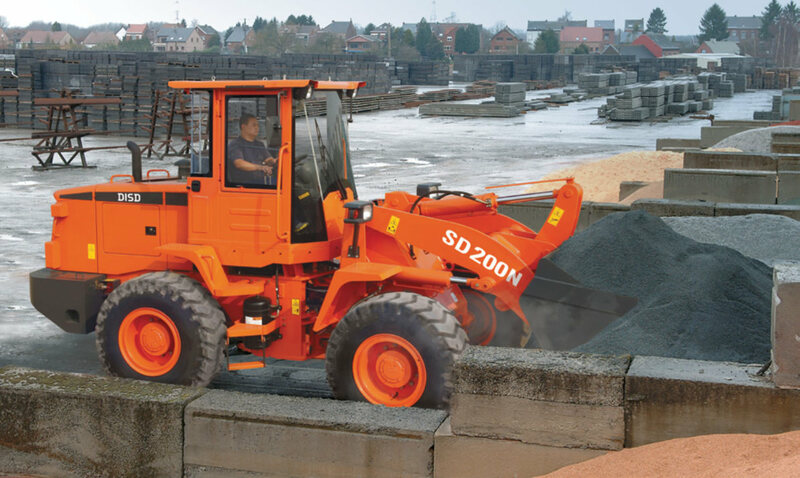 -Ideal operating speed and 40ºsteering angle, sharply improving work efficiency. 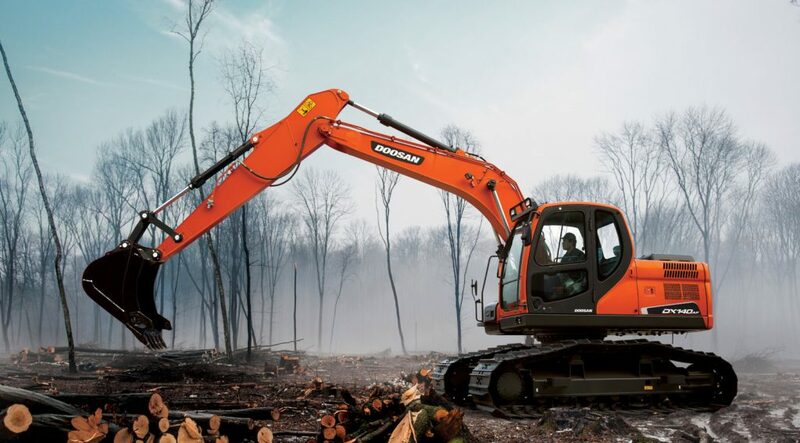 -Low-speed engine, saving more fuel for the device. 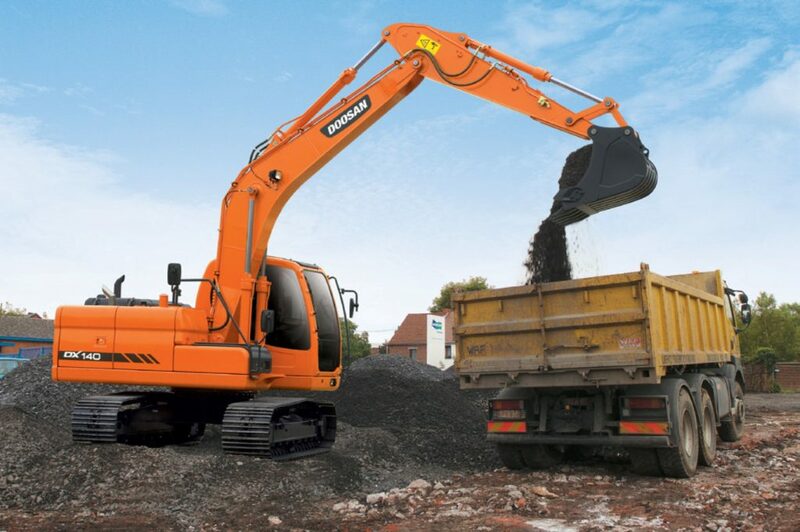 -Reasonable matched top-end technology, ensuring a more reliable, durable and efficient device. 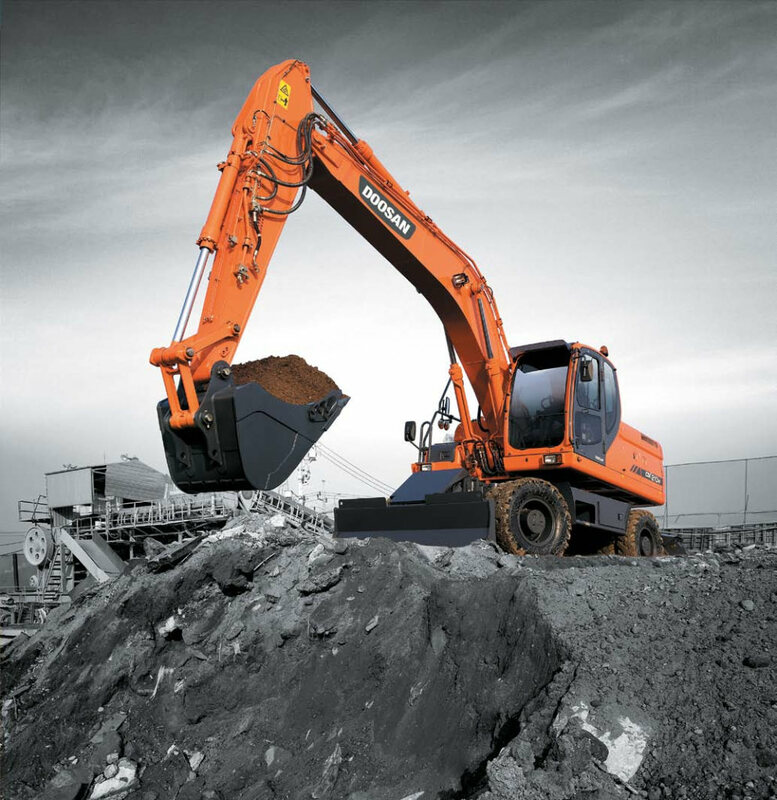 -Noise reduction technology in line with international standards, providing operator with physical and mental protection, while bolstering work efficiency. 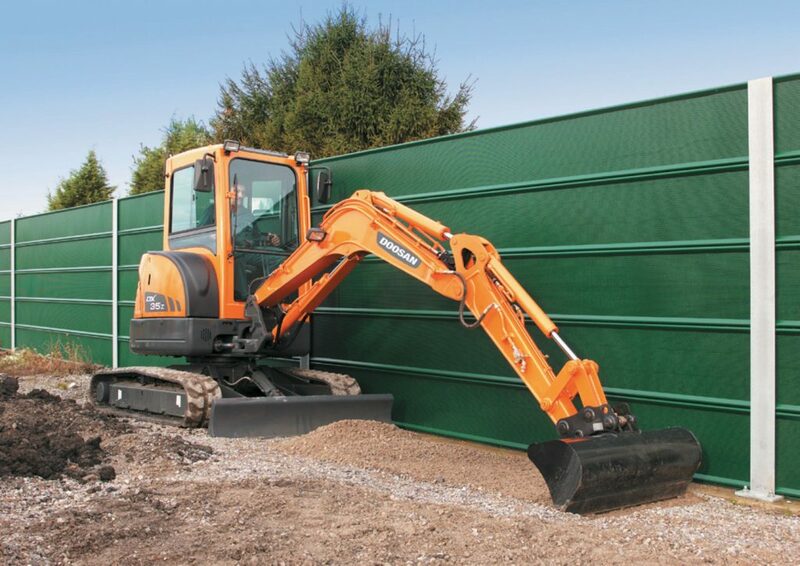 -Industry leading cooling system, offering a guarantee for continuous and uninterrupted work under high temperatures. 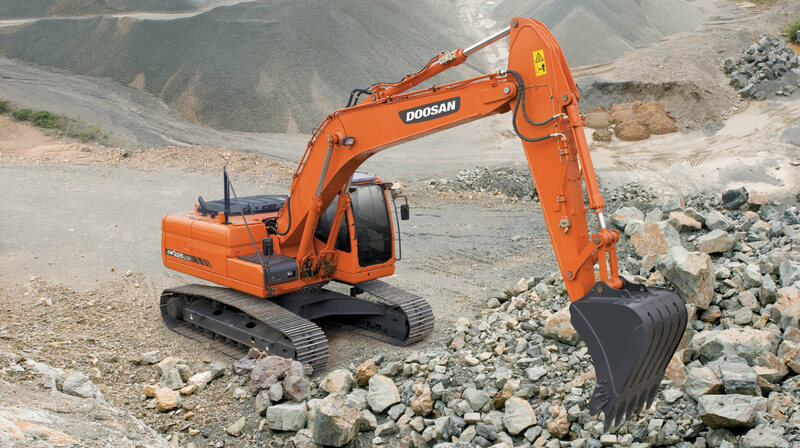 -Streamlined appearance and wide operating room, representing an international brand style. Weichai WD10G220E23 Fuel saving and environment friendly low-speed engine, satisfying Tier-II emission standards. 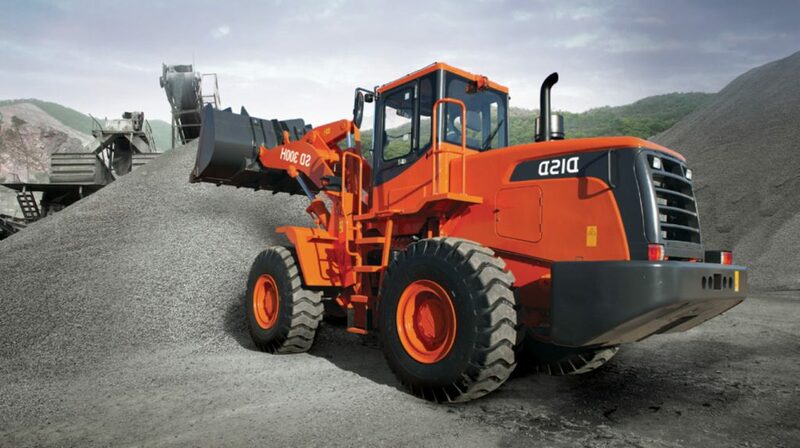 Weichai-Deutz WP6G125E22 Fuel saving and environment friendly low-speed engine, satisfying Tier-II emission standards. 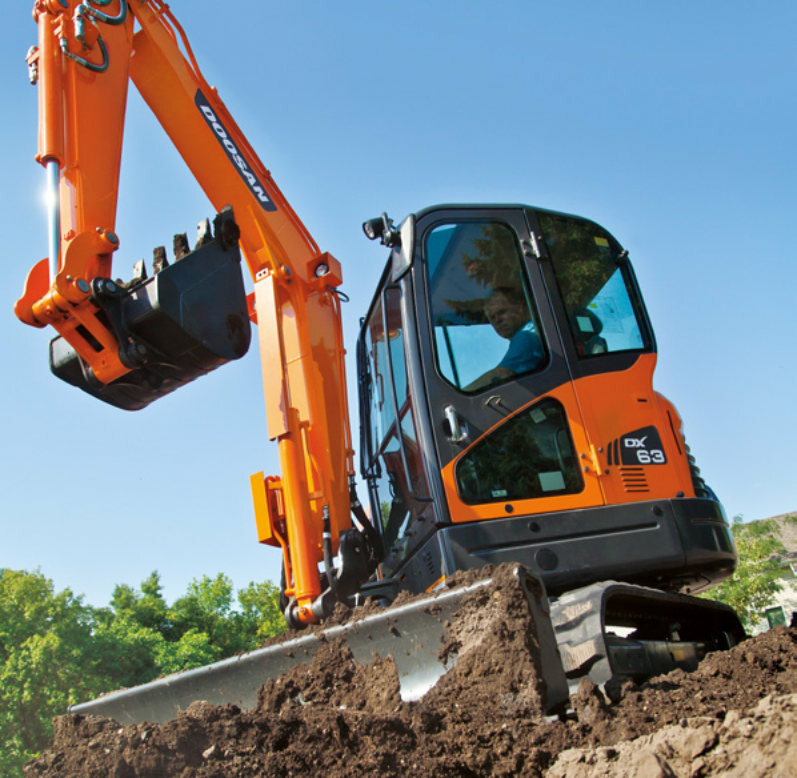 Proportional auxiliary flow means that the excavator’s power is matched by smooth, confident manoeuvres. 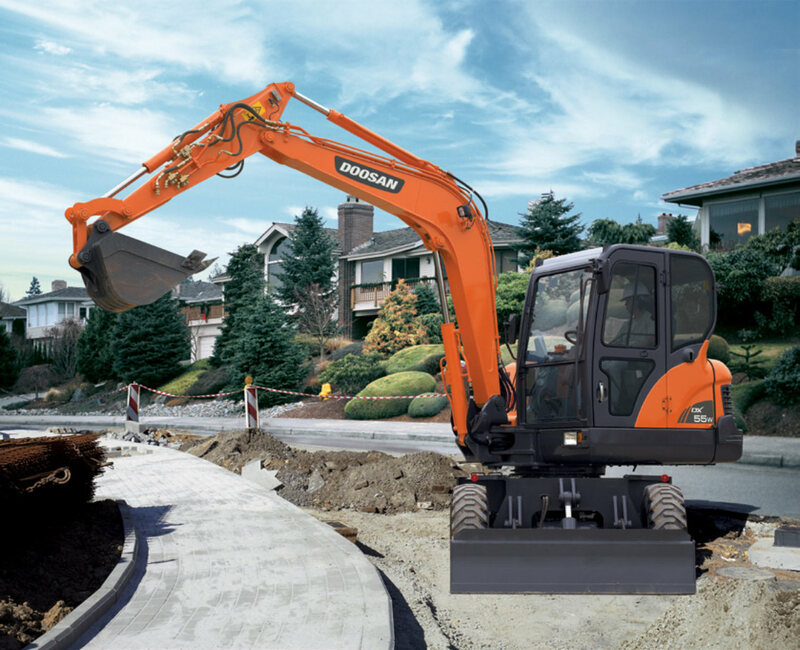 Using sensitive joysticks and clear controls positioned for convenient access, you are able to work safely and confidently with minimum effort. 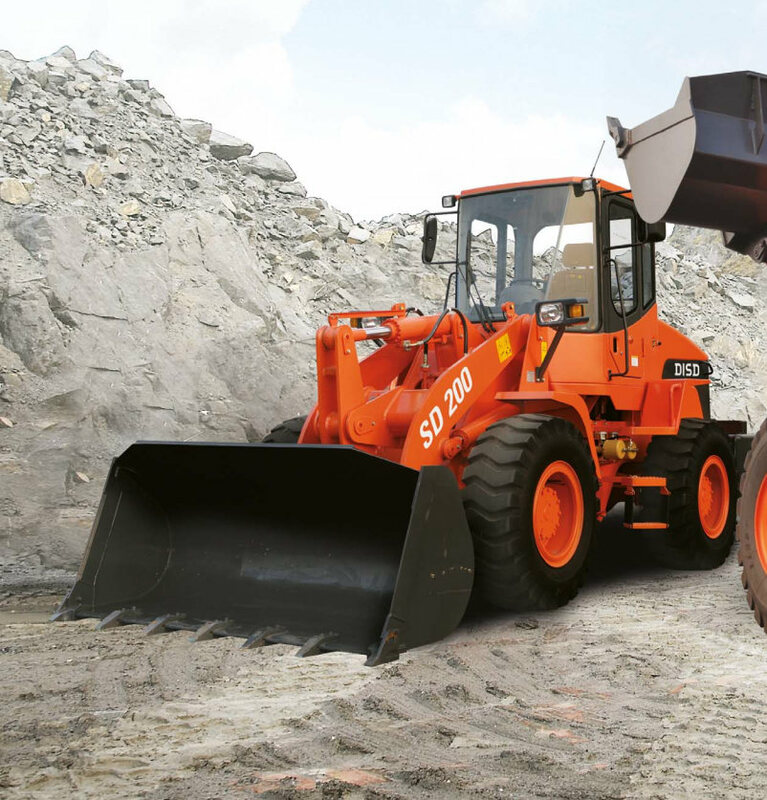 Even the switches have been ergonomically placed on the right and positioned according to the frequency with which they are used. 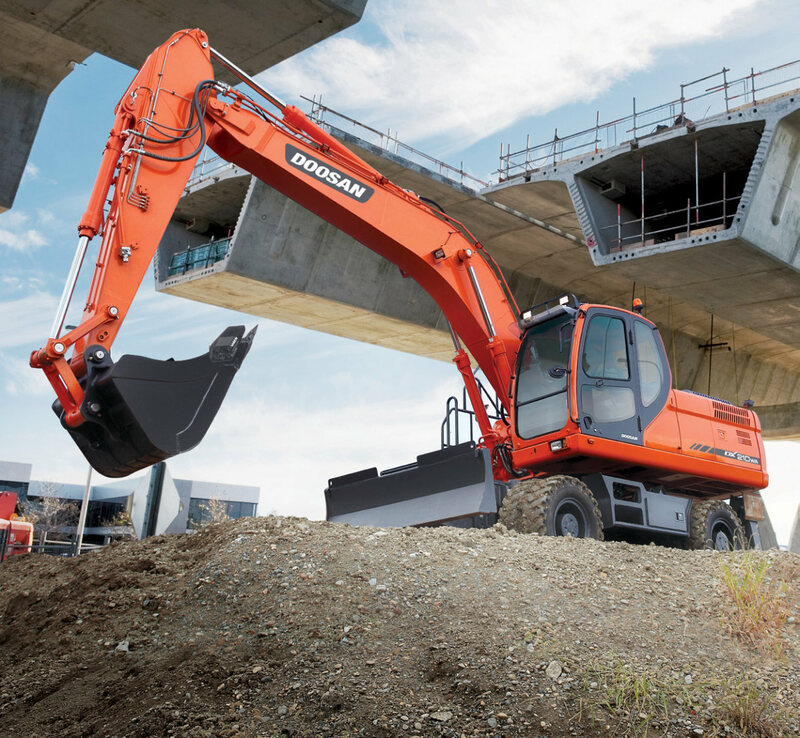 The highest standards of efficiency are just a finger’s reach away. 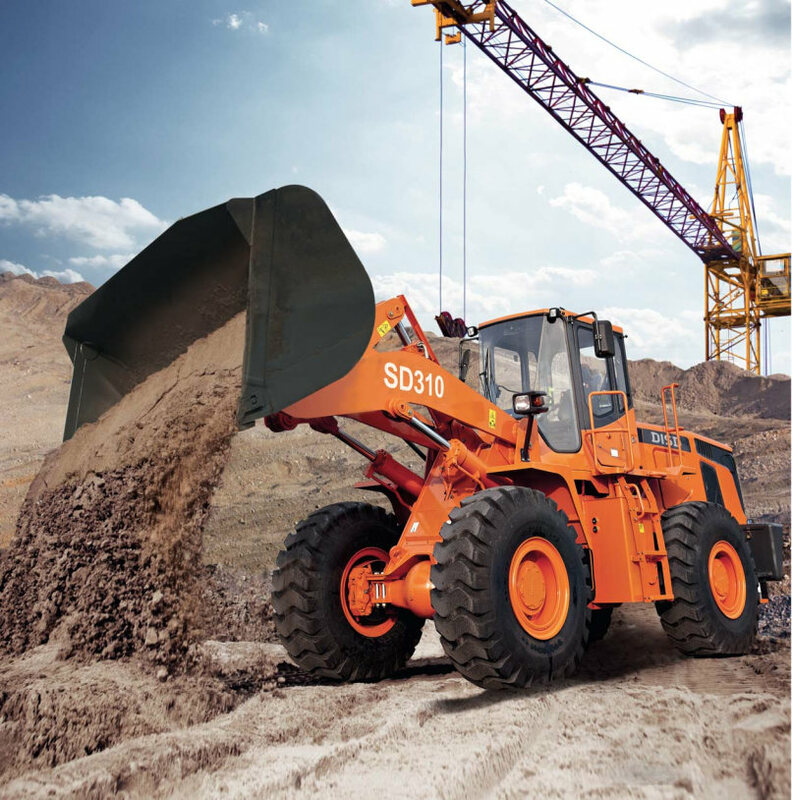 The highest performance is guaranteed in any working condition. 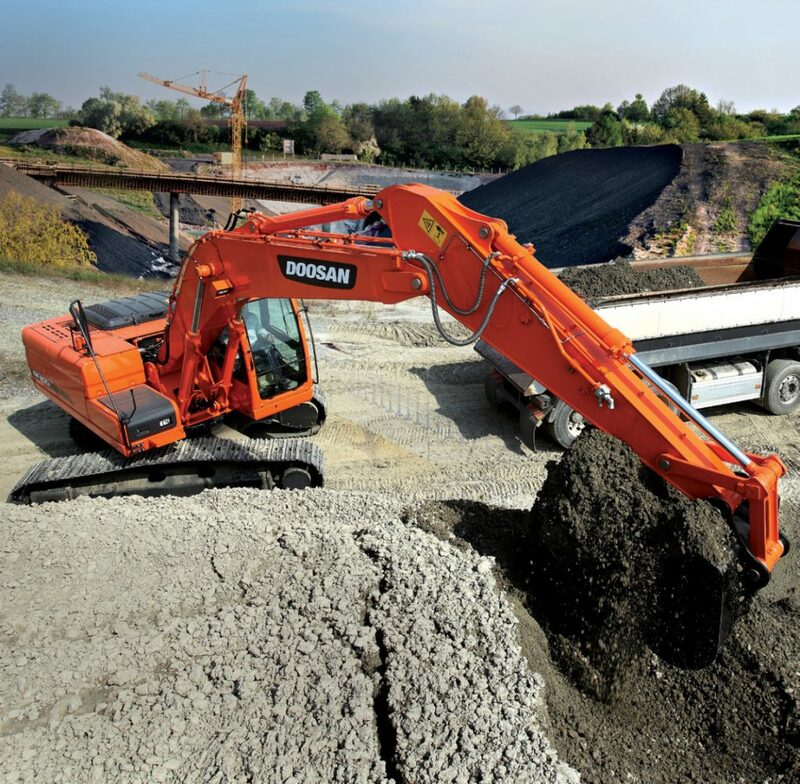 The advanced hydraulic system combined with a powerful engine provides for powerful excavation and work efficiency as well as the biggest break out and tractive forces. 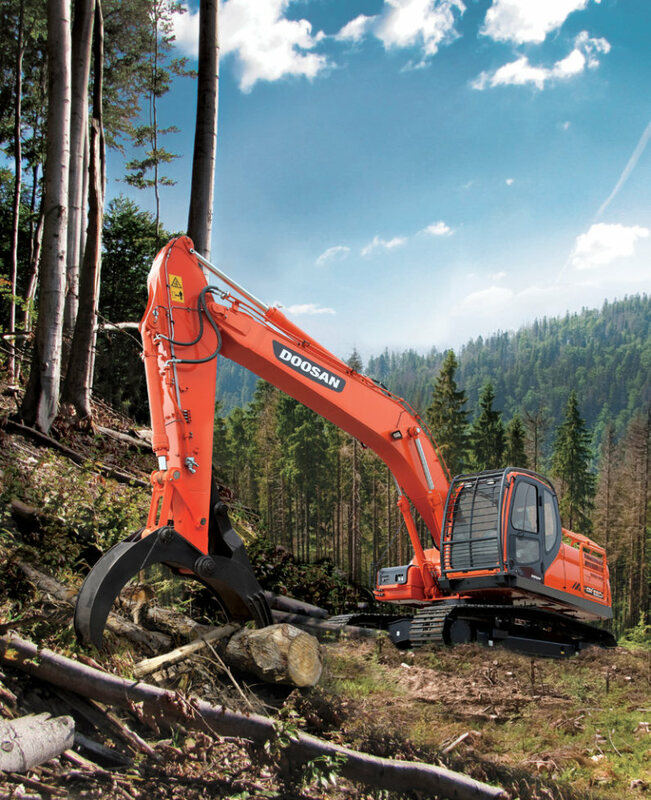 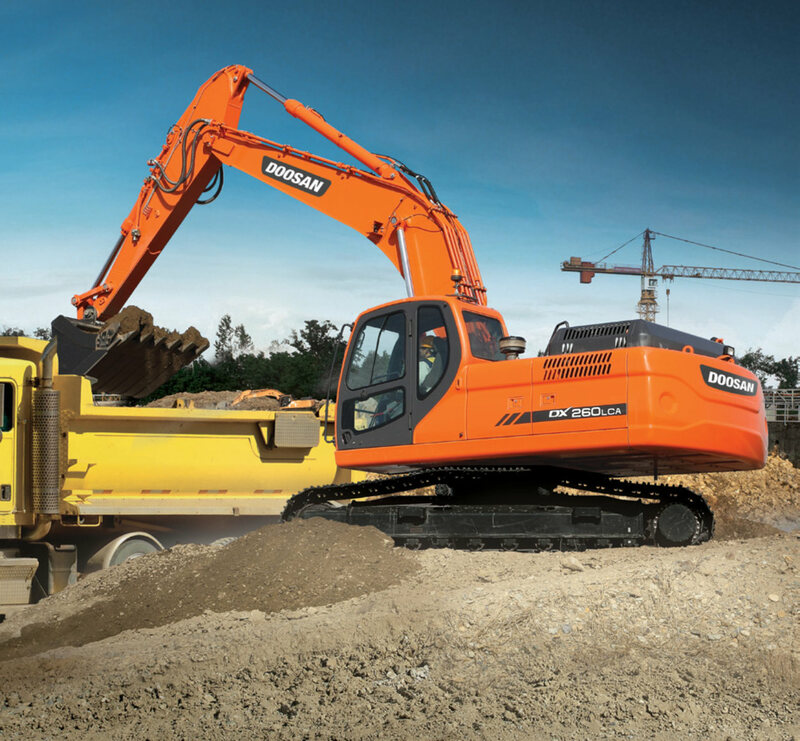 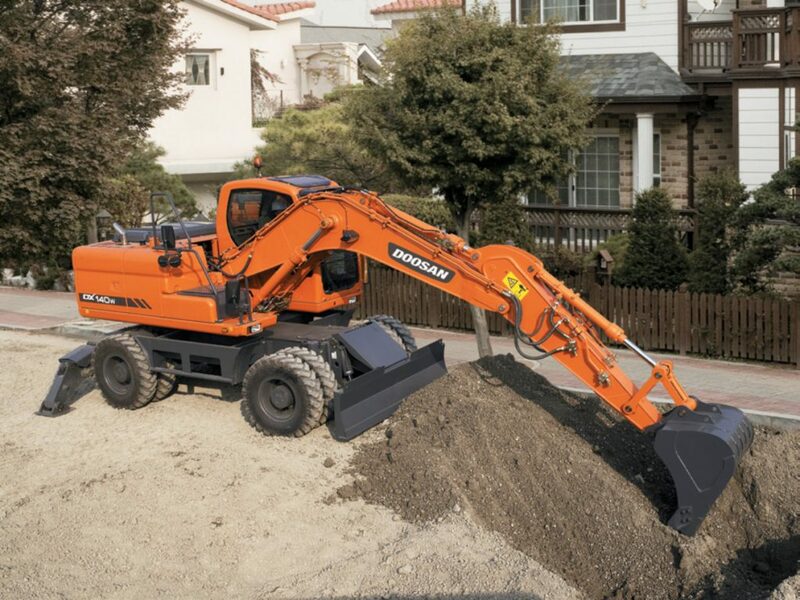 As a result the DX35z provides outstanding performance, work efficiency and the ability to adapt to any work environment.